Do you think you're readers are in need of some bedding? 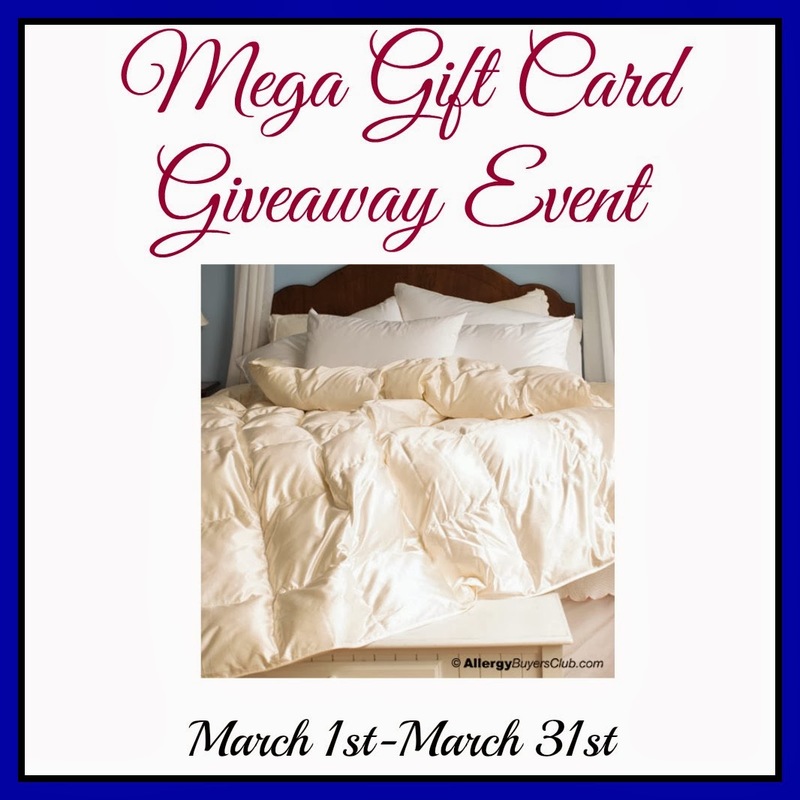 Here's a chance for them to win gift cards for bedding from White Mountain. Only 20 bloggers accepted. Free Twitter, Pinterest, or Bloglovin link. Come back in March to win. It will be open worldwide. This is a World Wide event; everyone is welcome to enter!! Each blogger MUST have at least 1000 Facebook fans to participate. Put this announcement post on your Blog inviting others to join this event (HTML HERE). To participate you MUST promote 3x a week for the duration of the event or your links will be removed. To sign up: Go HERE!